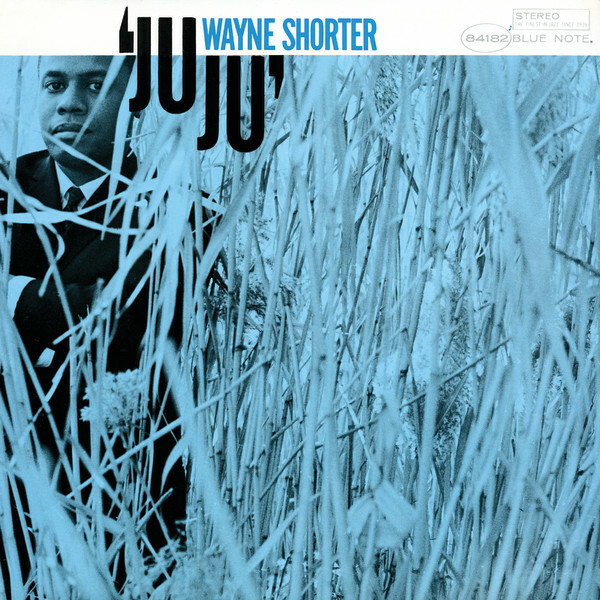 Juju is Wayne Shorter’s 1964 classic. 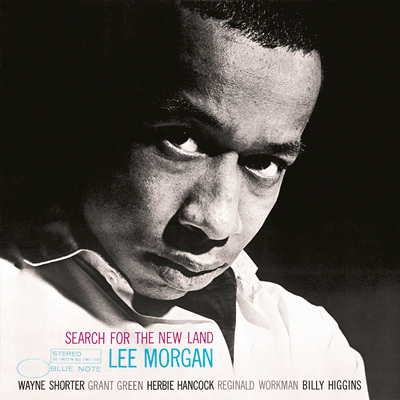 Within this undeniable masterwork, the influences of John Coltrane are evident. 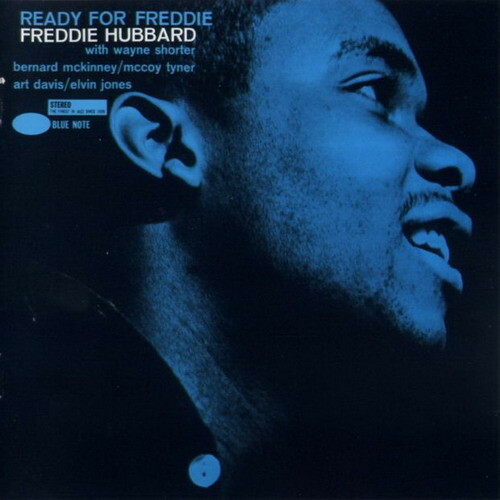 The recording, his second as a bandleader for Blue Note Records, highlights his unmatched virtuosity. 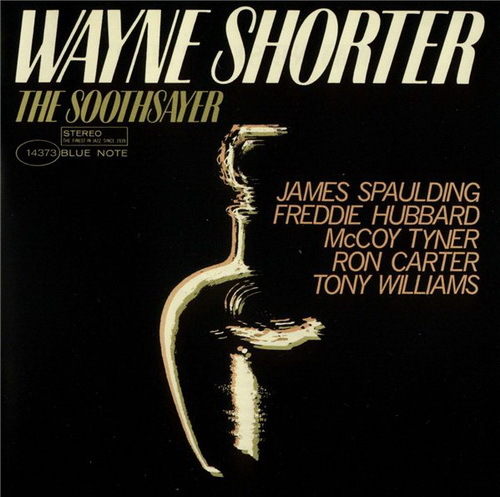 Performing with artistic sensitivity, the album features pianist McCoy Tyner, bassist Reginald Workman and drummer Elvin Jones. This is the same rhythm section Coltrane utilized for his 1961 album Africa/Brass. The quartet not only showcases their thrilling chemistry but also their riveting solo talents, performing Shorter originals including “House Of Jade,” “Mahjong,” “Juju” and many more. 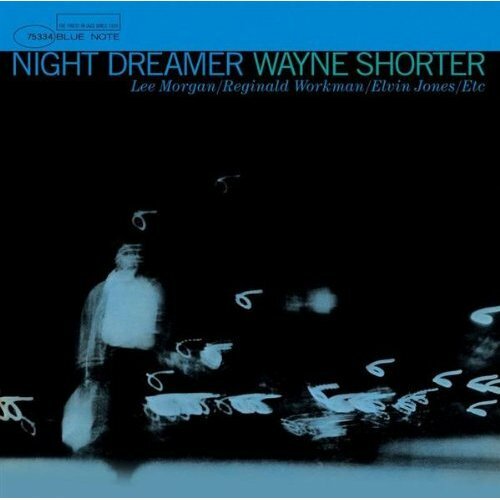 The album is an essential document of Wayne Shorter’s compositional genius. 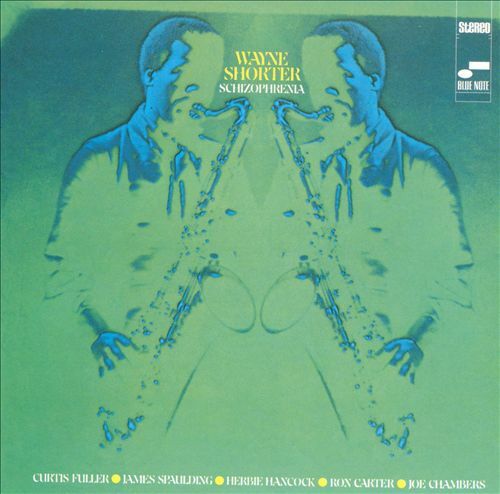 Fulfilling the potential promised on his Blue Note debut, Night Dreamer, Wayne Shorter’s Ju Ju was the first really great showcase for both his performance and compositional gifts. 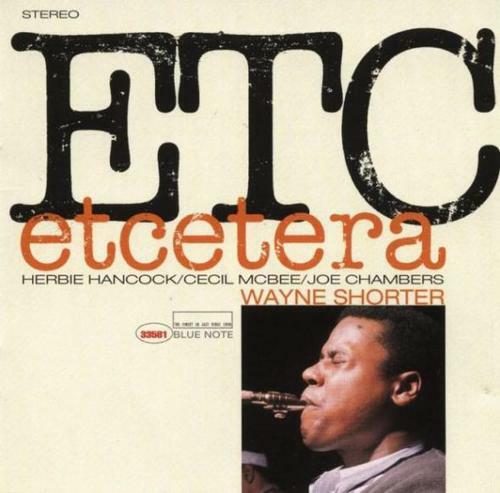 Early in his career as a leader Shorter was criticized as a mere acolyte of John Coltrane, and his use of Coltrane’s rhythm section on his first two Blue Note albums only bolstered that criticism. 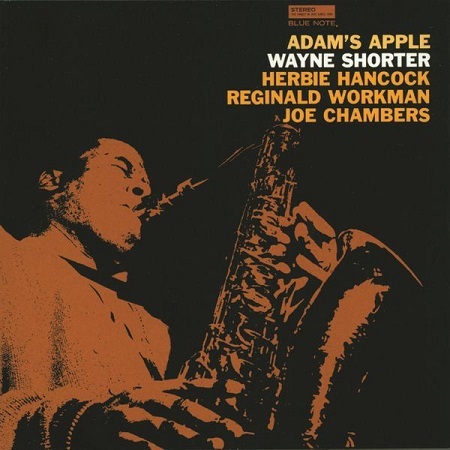 The truth is, though, that Elvin Jones, Reggie Workman, and McCoy Tyner were the perfect musicians to back Shorter. Jones’ playing at the time was almost otherworldly. He seemed to channel the music through him when improvising and emit the perfect structure to hold it together. Workman too seemed to almost instinctively understand how to embellish Shorter’s compositions. 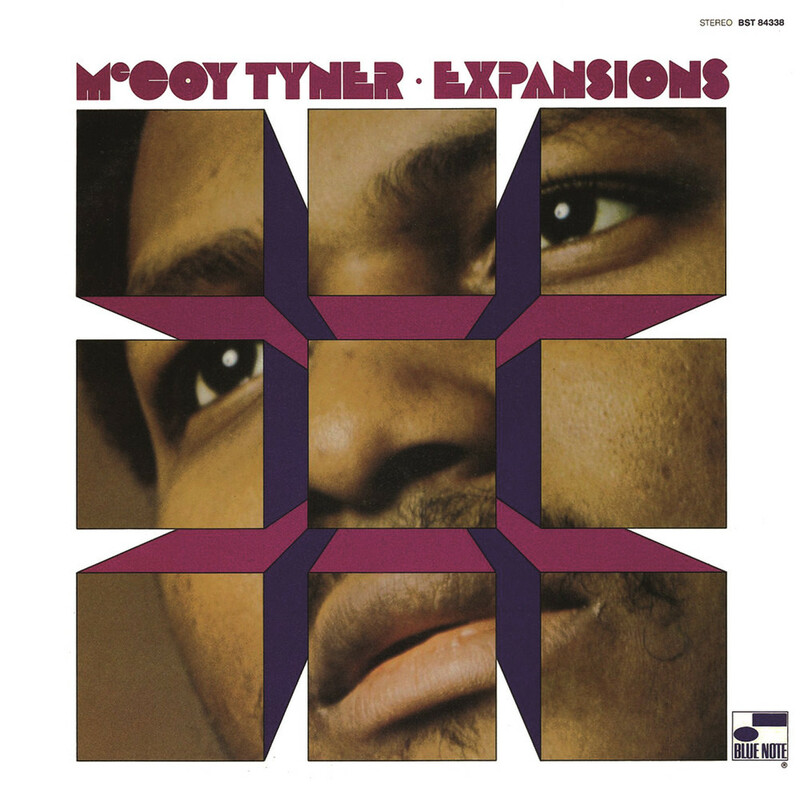 McCoy Tyner’s role as one of the greatest jazz pianists of all time was played here as well, and his light touch and beautiful, joyful improvisations would make him a much better match for Shorter than Herbie Hancock would later prove to be. JuJu rests in the uphill portion of Shorter’s creative peak. While the sidemen may have been an even better match for him than the ensembles he would put together for later albums, he was just beginning to find his footing as a leader. His performances were already showing evidence of great originality — yes, they were influenced by Coltrane, but only in the way that they broke apart the structures of the bop sound to create a sound that had all of the variety and flexibility of the human voice. 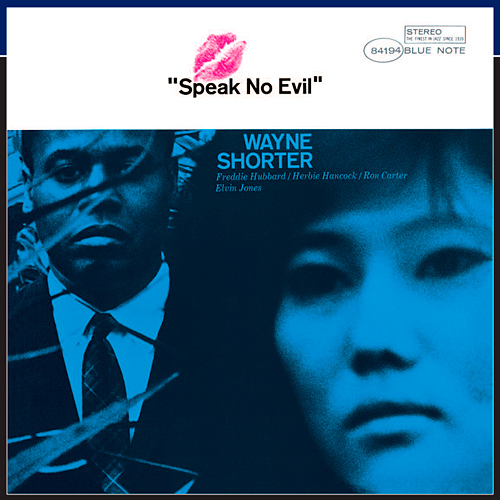 On later albums like Speak No Evil and The Soothsayer, however, Shorter would rise to an even higher level as a performer with more powerful, confident playing that reached farther afield in its exploration of melodic textures. What really shines on JuJu is the songwriting. From the African-influenced title track (with its short, hypnotic, repetitive phrases) to the mesmerizing interplay between Tyner and Shorter on “Mahjong,” the album (which is all originals) blooms with ideas, pulling in a world of influences and releasing them again as a series of stunning, complete visions.